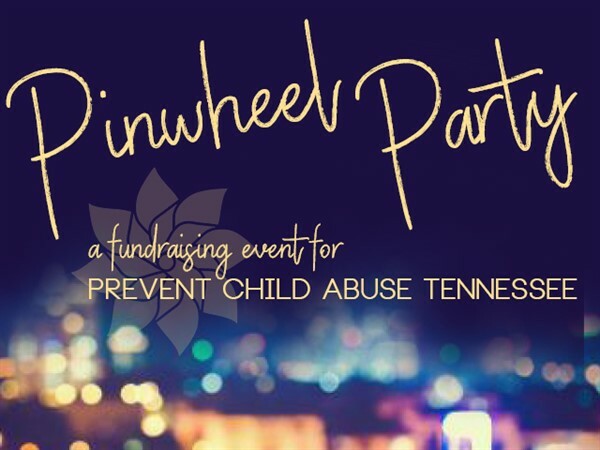 Come enjoy catered food from Bacon & Caviar and drinks by Ajax Turner while supporting the work of Prevent Child Abuse Tennessee at their Pinwheel Party! Bid on great items in their silent auction to benefit families across Tennessee. This heartwarming fundraising event will take place on the 27th floor of the Nashville City Center Building at Waller. Registration Deadline: Register online here! Cancellation Policy: There is no Team Lightning registration for this event. Register online here!